‘We could have a motorbike fully loaded with missiles chase them around the windy roads’. ‘We had that in Thunderball. We can’t repeat a device’. A lorry gets blown up in rather spectacular fashion and the motorbike rider comes to a sticky end in a very short car chase scene. A French newspaper carried a competition for the best design for a method of carrying a passenger on a bicycle. 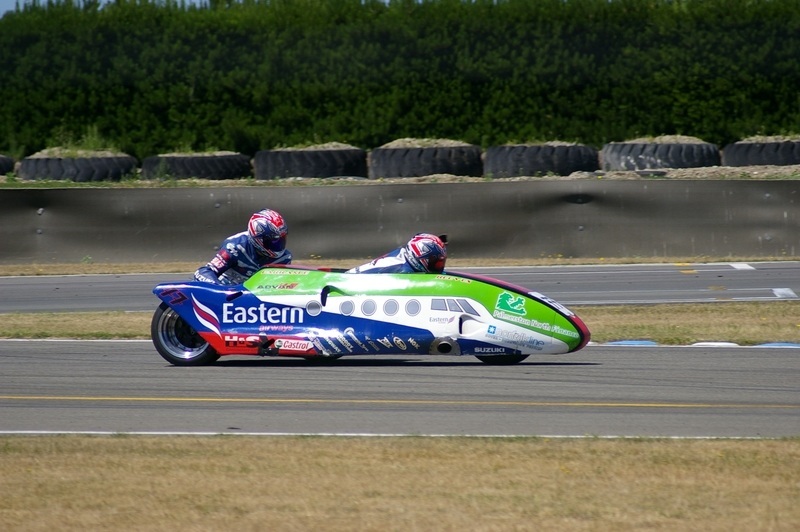 A French army officer named Bertoux won the prize with his design for a sidecar. The design featured support by a triangulation of tubes from the bicycle. A sprung seat with a back rest was mounted above the cross-member and a footboard hung below. A similar design was registered in London in 1903, by Graham Brothers in Enfield. Watsonian Squire, which is still trading, began producing sidecars in 1912. The Swallow Sidecar Company was founded in 1922 – they are now called Jaguar Cars. It was however, an Ohion inventor named Hugo Young, who designed a sidecar with a flexible fixing in 1913. 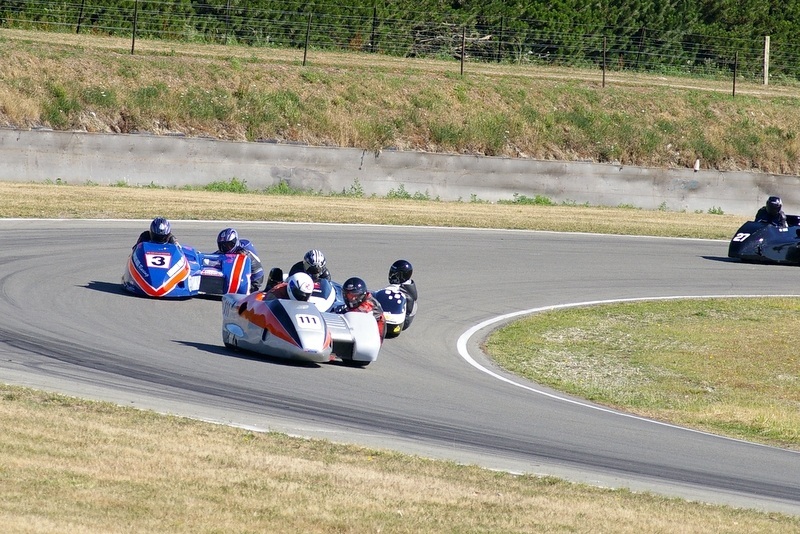 There have been many films which feature World War II soldiers riding motorbikes with sidecars, and sidecars remained popular until the late 1950s when passenger cars began to decrease in cost. 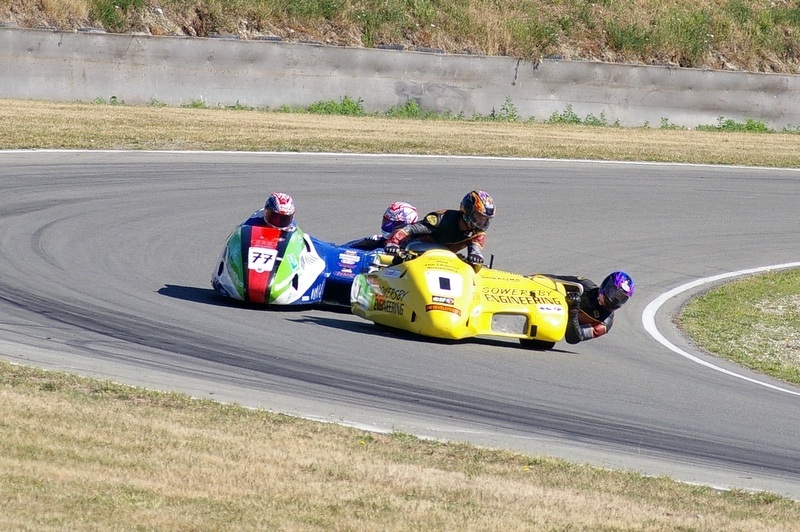 A Sidecar experience that has survived their disappearance from our roads has been Sidecar Racing.